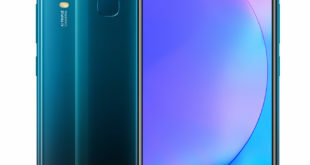 Xiaomi CEO Lei Jun has posted official images and a short video teaser about the upcoming Xiaomi Mi 9 flagship smartphone. No more leaked, blurry photos, we have a clear view of the company’s next flagship. 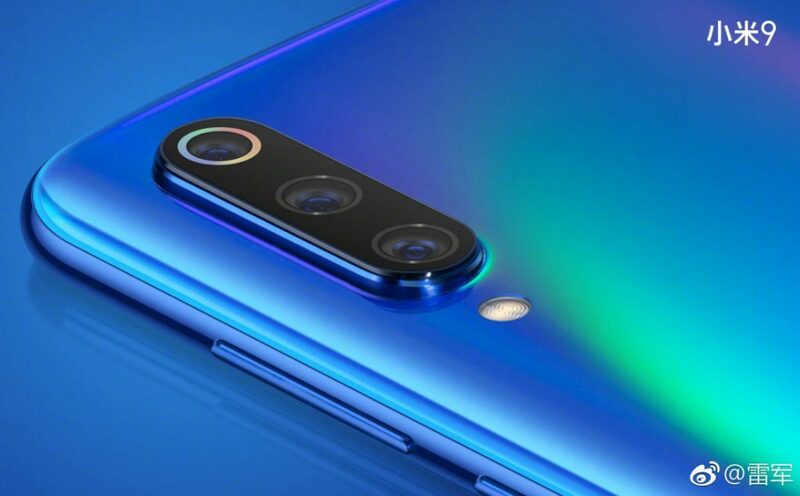 The Mi 9 will have three rear cameras arranged in a vertical row, LED flash set right below. Interestingly, one of the three cameras is bordered with a slick, distinct edge compared to the other two. The back of the device still slightly curves at the sides and has a shiny reflection effect like a ring bridge in the teaser video. 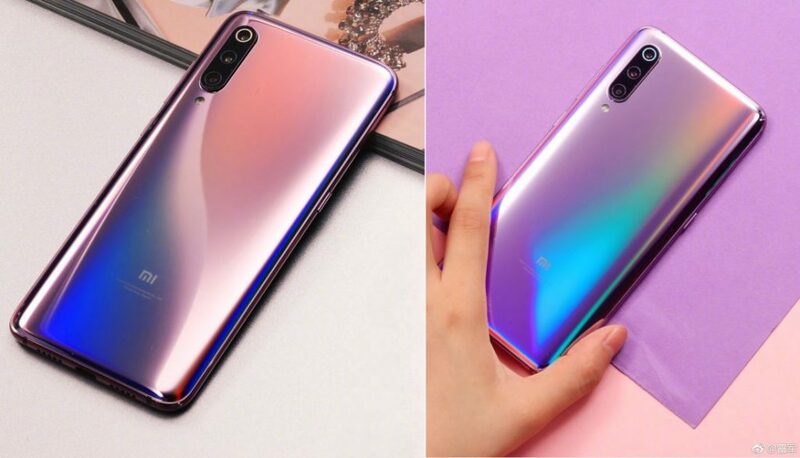 Potentially, Xiaomi will create a dazzling back, but do not mix the colors vertically or horizontally in the recent style, but instead will be a new mix. In addition, only USB-C port is visible and there is no 3.5mm jack at the bottom, it is unclear if Xiaomi will remove it or place it on the edge of the device. 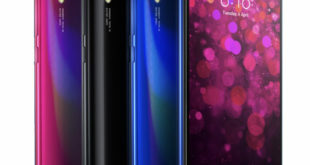 According to previous information, Xiaomi Mi 9 might own an 6.4-inch AMOLED display with FHD+ resolution and waterdrop notch design. 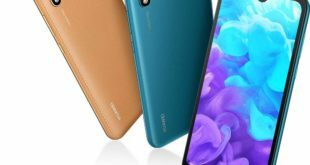 The device is rumored to feature a 24-megapixel selfie camera, triple rear cameras including: 48-megapixel Sony IMX586 primary sensor, 12-megapixel secondary sensor and TOF 3D sensor. The Mi 9 will equip Snapdragon 855, 6GB of RAM with 128GB of native storage, and 3500mAh battery with 32W fast charger. 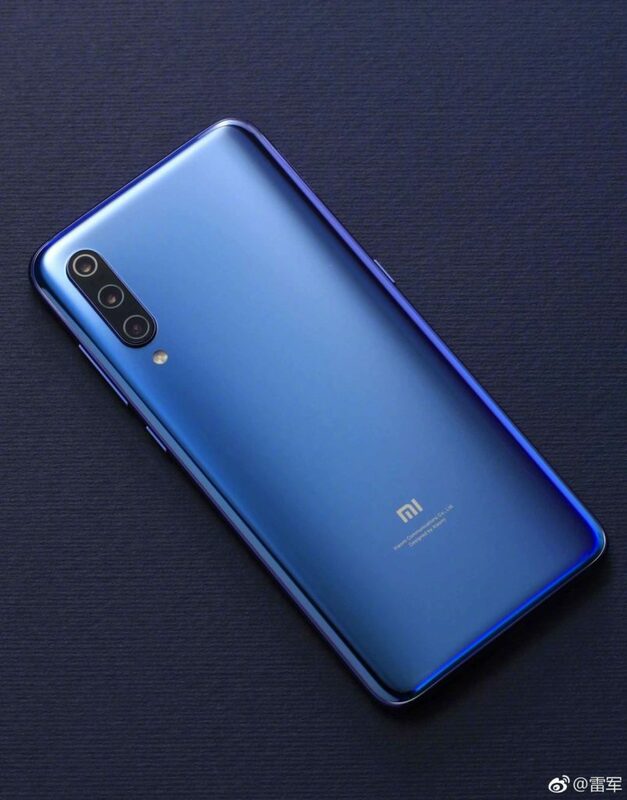 How do you feel about the Mi 9 design? 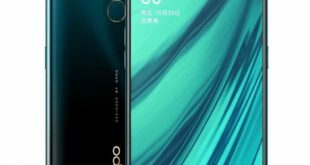 CEO Lei Jun has not yet revealed the front of the device.